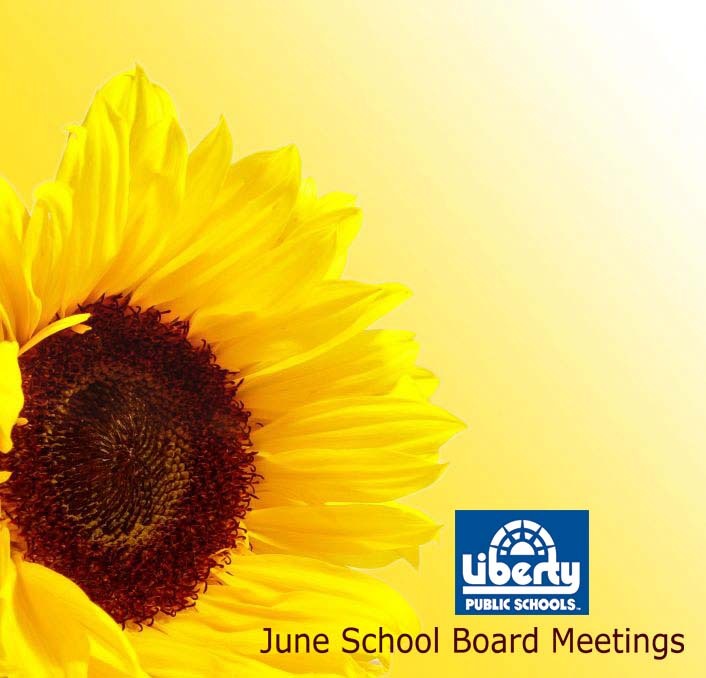 Liberty School District’s Board of Education will meet Monday, June 25, at 7 p.m. In addition to routine agenda items – such as contracting for Braille services and setting school start times — board members have a full schedule. They will review a budget proposal and consider suggested district policy changes. District administrators will suggest changes and additions to a long list of district policies and administrative procedures. Some of these changes are in response to requirements of the state’s new Amy Hestir Student Protection Act. This Act requires all Missouri school boards to create written policies describing what information they will provide to other public schools regarding former employees, and the compliance deadline is July 1. This Act also requires districts to disclose whether teachers have resigned after being threatened with termination following allegations of sexual misconduct. Because of concerns that districts may be required to release such information even if the allegations turn out to be untrue, the Missouri School Boards’ Association is suggesting policy revisions in an attempt to protect districts from being sued. Also tonight, Superintendent Mike Brewer will recommend that the board approve the $115.3 million budget he is proposing for the coming school year. According to state statute, the deadline for school boards to approve annual budgets is July 1. The district faces a number of budgeting challengers this year, especially declines in local and state funding as well as state limitations of the amount of debt the district can carry. The Board of Education meeting, which is open to the public, will take place in the district’s administrative building; 650 Conistor; Liberty, MO 64068.